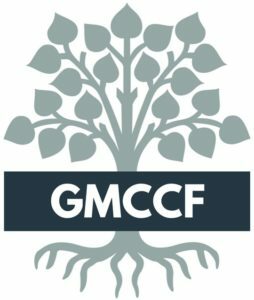 The Greater Madison County Community Foundation is a charitable foundation created by and for local citizens to improve the quality of life in Madison County, Iowa. We are here to help donors make a positive, local impact by offering a variety of giving tools to help people achieve their charitable giving goals and leave a lasting legacy for future generations. GMCCF currently has one granting cycle each year. We accept grant applications from charitable projects and programs impacting a wide range of needs in the community: arts/culture/humanities, human services, education, environment/animals, public/society benefit, health, and more. The 2019 Grant Season is now open. Click the box below labeled 2019 Grant Application for more information and a link to download the application as an editable Microsoft Word document. Applications will be due on March 29, 2019.